Over 1,500 Nonfiction Titles… and Counting! 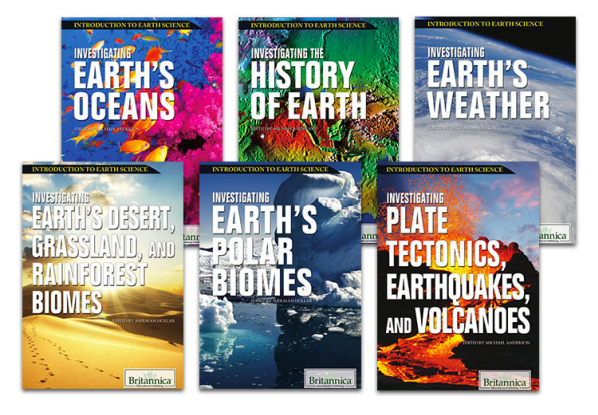 Improve reading comprehension and provide additional sources for research with Britannica’s ever-expanding e-book collection. With titles ranging from early childhood through high school, our informational e-books are Lexile-leveled and cover the entire curriculum, from language arts, maths, science and social studies, to sports, music, art and many other subjects, including Spanish and bilingual titles. Purchase or Subscribe: You Choose! 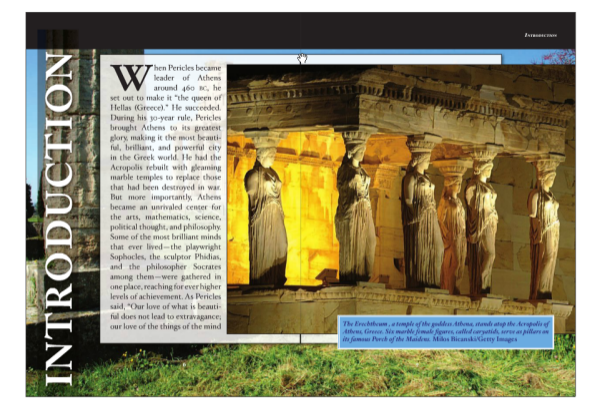 • Britannica’s trusted and highly acclaimed, nonfiction e-books are available either as an annual subscription or for purchase. • Full content ownership provides perpetual access, with an option to have either one or unlimited users. • Or subscribe to any of our e-book collections. 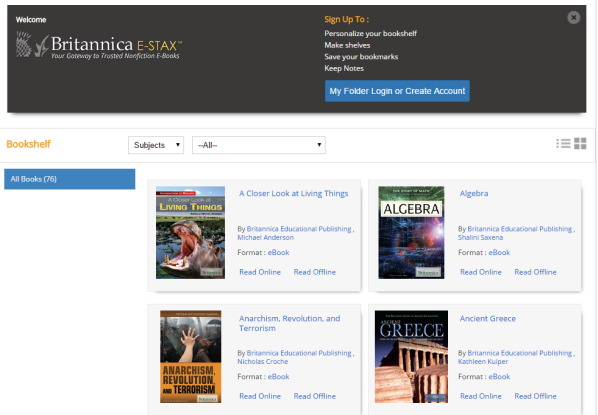 With an annual subscription, users can enjoy year-long, unlimited access to a wide variety of e-books of your choice on our own E-Stax platform. Get started by selecting 75 titles to meet the per-building minimum of $750, then each additional e-book you select will cost ONLY $10! • E-Stax is provided to you free of charge with any purchase or subscription. 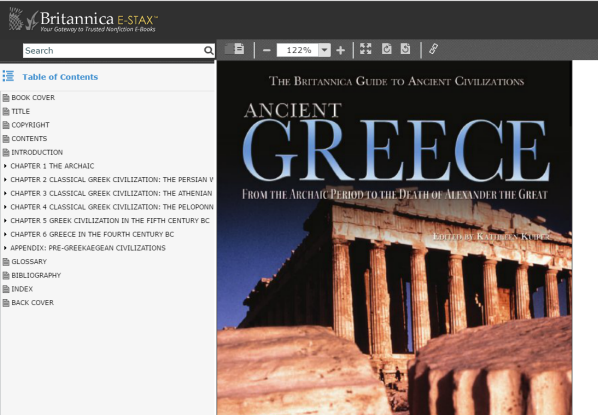 • E-Stax also provides citations, social/ sharing options, and the ability to take notes, bookmark, highlight, and save. Custom MARC records are also available.